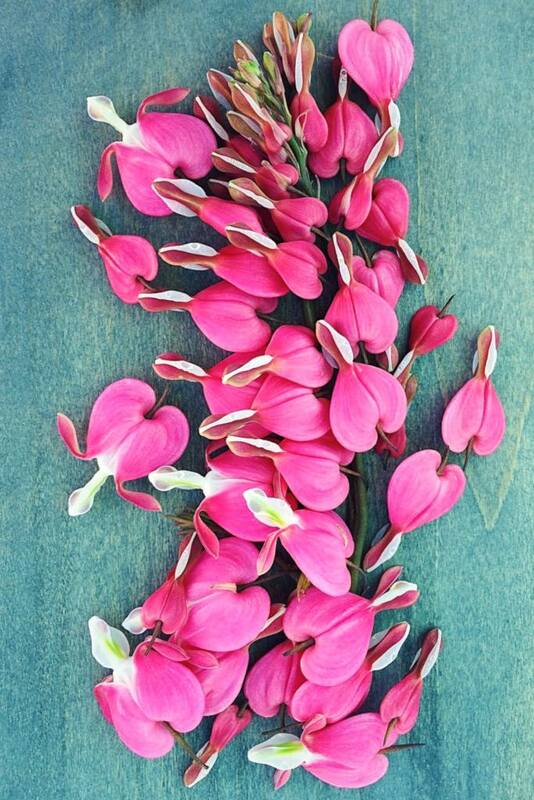 Bleeding heart is a sumptuous perennial bearing elegant and colored flowers. Caring for this from planting to blooming is quite easy and its decorative impact is exceptional. Equally good are spring and fall for bleeding heart plants purchased in pots. However, it is slightly better to plant in fall to favor root development before winter hits. If you plant during spring, avoid days of frost and freezing. If properly settled in, bleeding heart requires very little care. It is thus important get the planting step right. Bleeding heart revels in part sun and like being sheltered from cooler winds. Space plants at least 16 inches (40 cm) from one to the next. Prefer rich soil like soil mix, ensure it drains well. Keep the soil cool with mulch, especially in summer. This is the key to extending the bloom. Remember to water regularly spring and summer for the 1st year after planting. You can easily propagate your bleeding heart through crown division in fall. Cut wilted flowers regularly in order to boost flower-bearing. 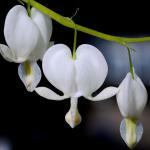 Protect your bleeding heart from winter frost spells. This magnificent bulb perennial is mysterious and enchanting even for its name. Indeed, along a floral scape 8 to 12 inches (20 to 30 cm) long, very beautiful pink, white or red hearts appear, each about 1 inch (2 to 3 cm) long. The bleeding heart, also called Mary’s heart, is a classical elegant ornamental plant and will grow and shine just fine in a flower bed, along edges or in a garden box. 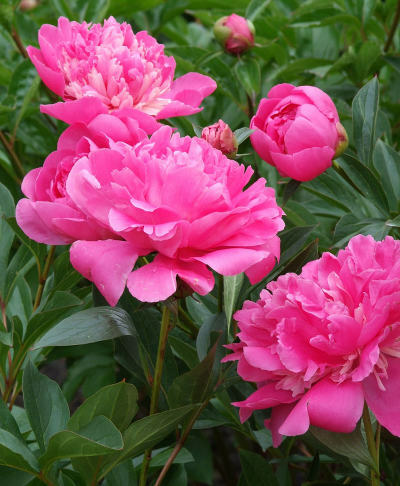 This plant is marvelous all summer long, in the garden or on your terrace! 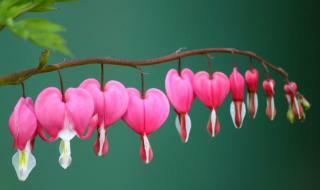 Lastly, note that bleeding heart is poisonous and should be handled with gloves to forego any risk of skin rash. 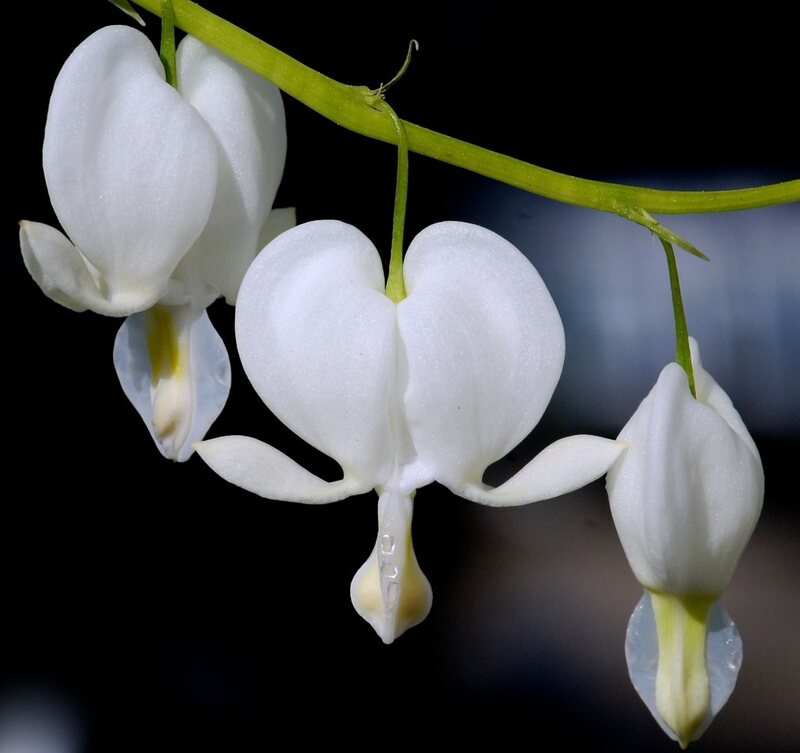 Although most bleeding heart varieties bear pink flowers, some are white-flowered such as Dicentra cucullaria and Dicentra formosa aurora. Among the interesting pink-flowered varieties, Dicentra eximia and Dicentra ‘Firecracker’ stand out. Early spring, spread mulch around the plant to avoid weed growth and keep water from evaporating.